The theatre program at Friends Christian School offers K-8th grade students the opportunity to utilize their God-given talents for artistic expression. Students exercise their talents before an audience during productions throughout the school year. 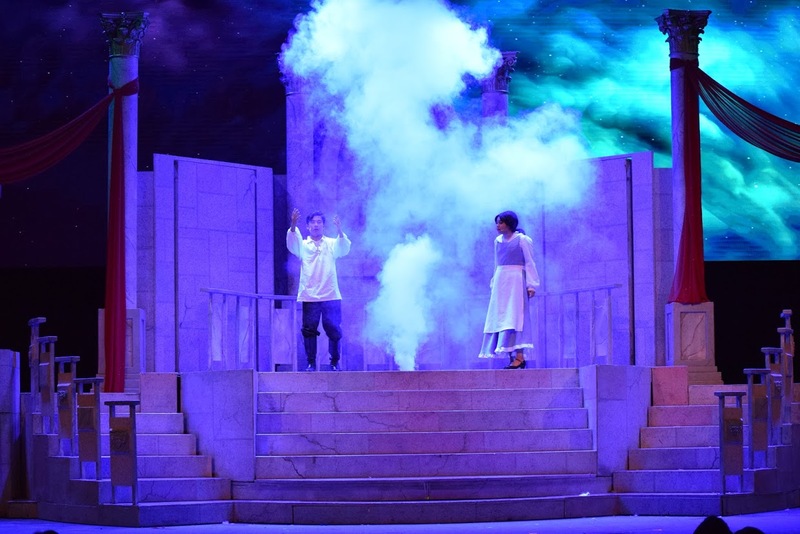 Seventh and eighth grade students may choose to participate in the Drama elective course where they will gain an understanding of basic theater history, some of the most famous playwrights, different theater genres, and basic theater terms and stage direction. Students will also gain practical knowledge for monologues, scene study, and directing, using fairy tales, children’s books, musicals and plays. Students will also begin to gain an understanding in the development of character analysis for the specific purpose of performing. Both elementary and middle school students can participate in the schools’ fully staged Broadway style musical held in the spring each year. This year, students will perform Mary Poppins, Jr.